Once every two years the group has a family camp, to which all the scouts, cubs and beavers are encouraged to attend along with their parents. The annual meeting is held over this weekend, and it has proven to be extremely popular. The most recent camp was in the summer of 2017, at a large scouts camp in Surrey. There were supervised activities like climbing, go-karting, archery and crate stacking. Parents and children spent two nights camping. On the final day there was also a walk suitable for all sections with parents, to take in some of the wonderful views in the local area. A fantastic time was had by all. 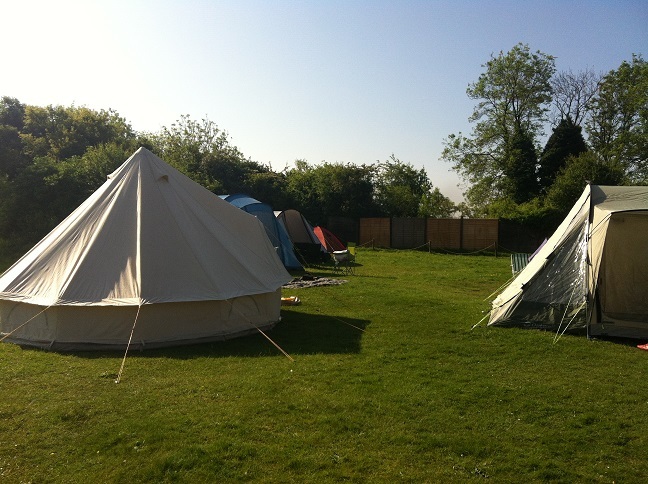 The next Family Camp is scheduled for late September 2019 at a campsite in Surrey.